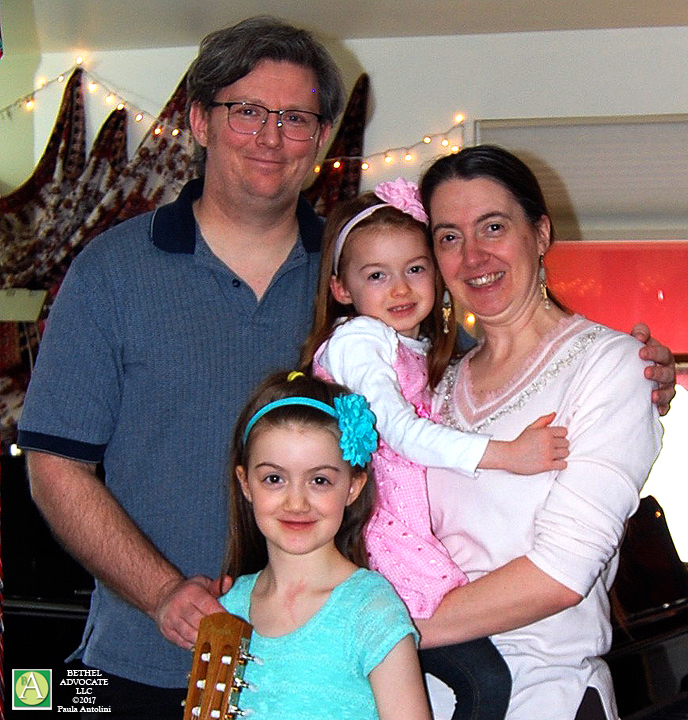 Photo (updated 3-25-17): The Hughes Family, winners of the NBC Today Show “Ultimate Family Fairy Tale Getaway” Contest, shown here at the Suzuki Talent Education School music recital of their older daughter this past Saturday, March 25, 2017, in Sandy Hook, CT.
Good News! Hughes Family Won the NBC Today Show ‘Ultimate Family Fairy Tale Getaway’ Contest with a Trip to Duns Castle in Scotland! GOOD NEWS! 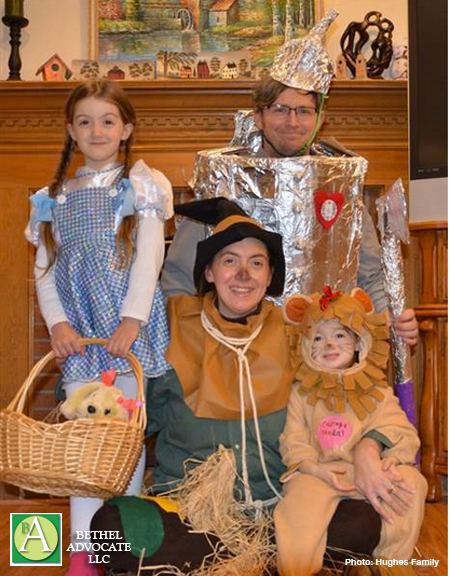 The HUGHES FAMILY of Newtown, CT, WON the NBC Today Show “Ultimate Family Fairy Tale Getaway” Contest! The prize is a trip for four to Scotland, with 5 days/nights accommodations, with 3 nights at Duns Castle! Congratulations! Cara Hughes: Follow the Yellow Brick Road to Duns Castle! We will post more information as it comes in.